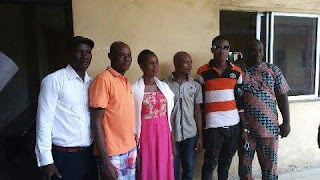 Two IPOB activists who were attacked and subsequently arrested by the Nigeria Security Agency have regained their freedom. The attack took place at Okwe Primary School in Oshimili South Local Government Area of Delta state while the Indigenous People of Biafra (IPOB) we're having their meeting. 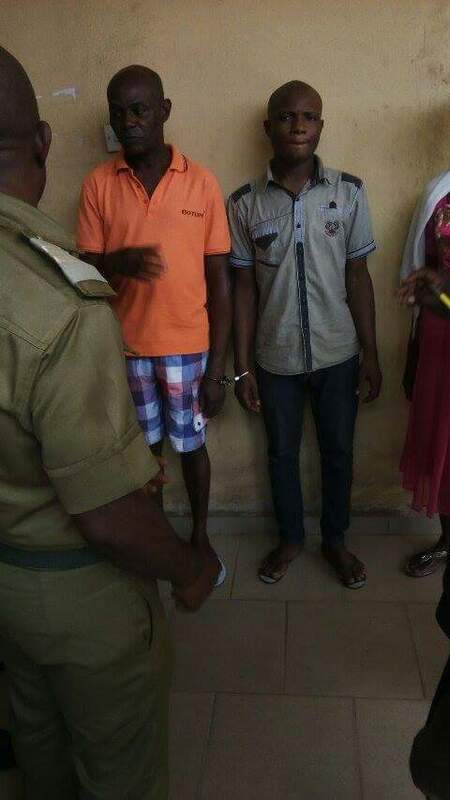 These two young men Bartholomew Mmaduabuchi and Sunday Osai who were arrested on 14th February 2017, faced all manner of inhumane treatment including severe beating, torture and psychological harassment. 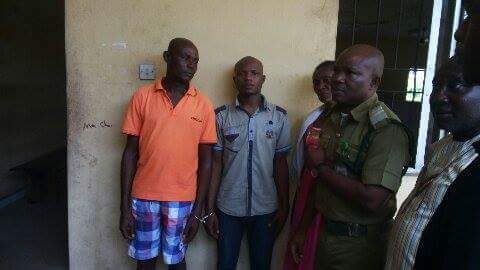 They were finally taken to Ogwashi-Ukwu prison where they have been incarcerated for months. Later on, they were charged to court with terrorism, unlawful society and others. Yesterday being the 31st July 2017 the accused, Bartholomew Mmaduabuchi and Sunday Osai were brought to the Judiciary Court of Justice sitting at Asaba in Delta State for the final hearing on the five count charges leveled against them. The five count charges were later squashed out leading to the total freedom of the detainees. In an interview granted them, Mazi Bartholomew and Mazi Sunday expressed their joy about the court victory and affirmed that it is only death that can stop them from fighting for the restoration of sovereign state of Biafra. We are on this note, giving a serious warning to the Nigeria Security Agencies to suspend any act of arresting, harassing and molestation on Biafrans.